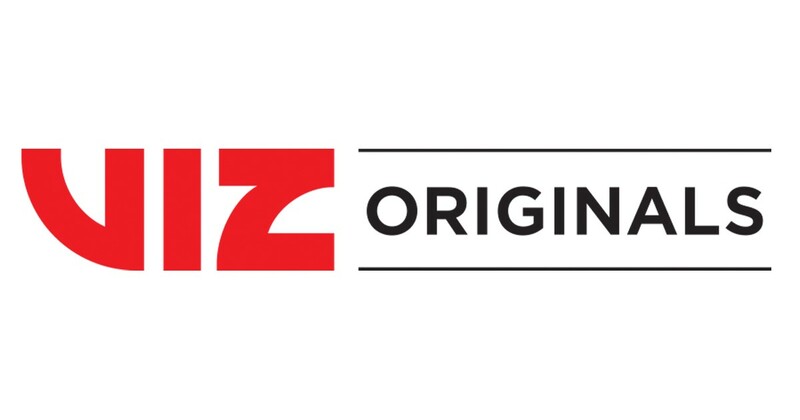 VIZ Media reaches the next stage in the development of its VIZ Originals imprint. Aspiring artists and writers are invited to apply for portfolio reviews taking place at some of North America’s biggest pop culture shows. The VIZ Originals imprint will develop innovative, English-language creator-owned graphic novel content for a global market, and is committed to supporting independent artists and helping them execute their creative visions. Individuals MUST be at least 18 years old and already a registered/ticketed attendee. A VIZ Originals portfolio review appointment does not include show admittance. To be considered, please complete the online form at viz.com/originals. Sunrise announced at its panel at Sakura-Con that Discotek Media has licensed the original City Hunter anime projects as well as the recent City Hunter: Shinjuku Private Eyes anime film. Aniplex of America has announced that it will release the Monogatari Series Second Season anime on Blu-ray Disc for the first time on June 25, 2019. The release will include all 28 English-subtitled episodes that include the Nekomonogatari (White), Hanamonogatari, Onimonogatari, Kabukimonogatari, Otorimonogatari, and Koimonogatari anime. The box set will retail for US$269.98. The anime, which is based on NisiOisin’s Monogatari Series light novels, premiered in 2013. Daisuki and Crunchyroll both streamed the series as it aired. Yen Press has announced that it will release Natsuki Takaya’s Fruits Basket: The Three Musketeers Arc manga as a digital simulpub. The first chapter will debut on April 23, 2019. The first chapter shipped in the magazine’s combined 10th and 11th issues on April 20, 2019, the second chapter will ship in the 13th issue on June 5, 2019, and the third chapter will ship in the 15th issue on July 5, 2019. The three chapters will center on “The Mabudachi Trio” (Hatori, Shigure, and Ayame; known as “The Three Musketeers” in English) from the original manga. Takaya serialized the original Fruits Basket manga in Hakusensha’s Hana to Yume magazine from 1998-2006. Crunchyroll has announced that it will simulcast Mobile Suit Gundam: The Origin: Advent of the Red Comet (Kidō Senshi Gundam: The Origin Zenya – Akai Suisei), the 13-episode television series recompilation of the Mobile Suit Gundam: The Origin anime. The series will launch on the service on April 28, 2019. The anime project adapts Yoshikazu Yasuhiko’s manga of the same name, which in turn is inspired by the first Mobile Suit Gundam anime’s story. The anime will premiere on Japanese television on April 29, 2019.